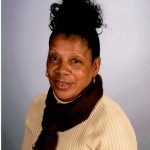 LaVenre, most commonly known to the children as Ms. Robbie, began her career teaching children at her In-Home Childcare. She began to outgrow her home so she decided to open Kidz Paradise. When she opened the center, there were six students on roster in May of 2012. 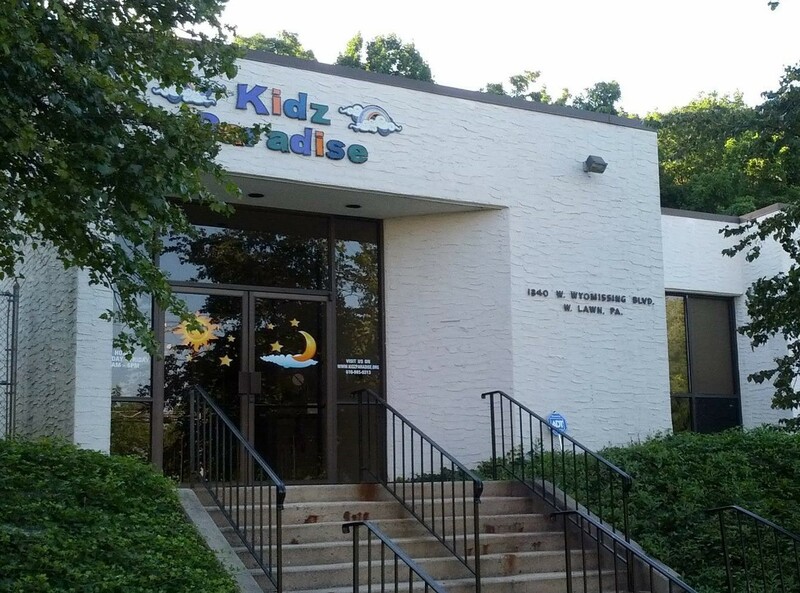 Kidz Paradise now has over 75 students enrolled in the program. Ms. Robbie is very active in the daily on goings of the center. She loves to be in the classroom and spending time with the children. Jennifer has worked in the childcare field for nearly 20 years. 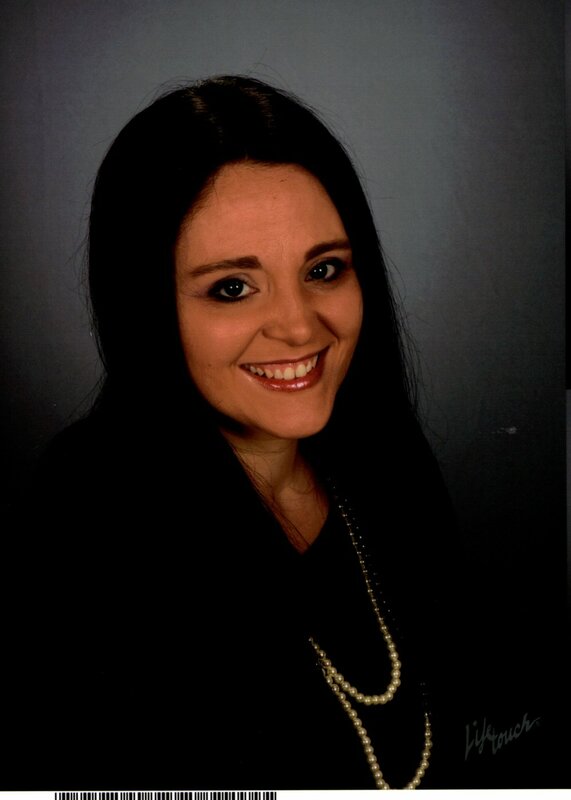 She has her Associate’s degree in Early Childhood Education from Harrisburg Area Community College and has her Director Credential through Clarion University. She is an active alumni member of Phi Theta Kappa Honor Society and sits on the Alumni Executive Board for the Middle States Region. Jennifer has two children whom she spends much of her free time with. She is also an avid Philadelphia Eagles fan and attends games with friends and family each season. Jennifer has been with Kidz Paradise since July 2013. Elisabeth graduated from Reading Area Community College with an Associate’s Degree in Early Childhood Education in May 2014. Ms. Elisabeth has almost 5 years of experience working in childcare. She has volunteered working with the youth in her church and participated in leadership programs at RACC. She is very patient and kind, the perfect temperament for working in our infant classroom. Elisabeth has been with Kidz Paradise since November 2014. 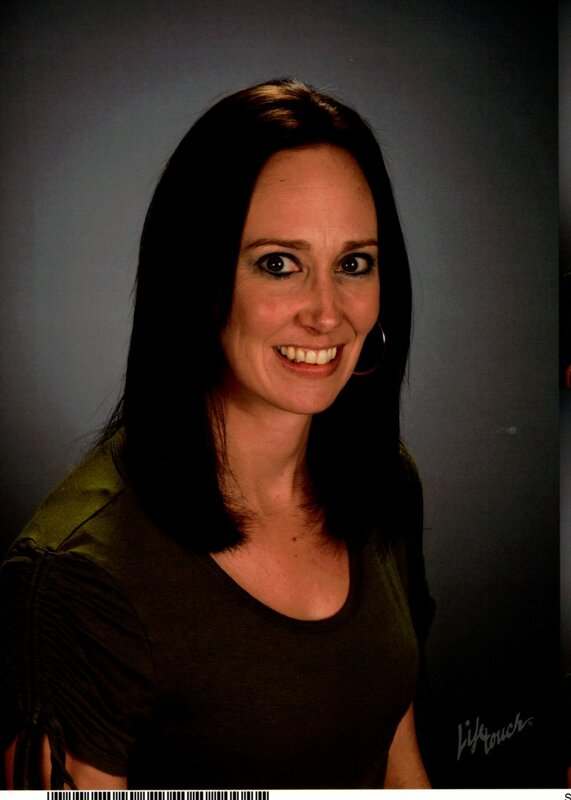 Erica has her Associate’s degree from Reading Area Community College and has over 10 years of experience working in childcare. She has studied sign language and uses it while helping our infants and toddlers to communicate in and out of the classroom. She has worked with all ages of children but greatly enjoys working in the infant classroom. Erica has a family of her own whom she spends time with outside of Kidz Paradise. Erica has been with Kidz Paradise since October 2016. Erin has been working with children since she was a teenager. She has been a nanny for two young children. She hopes to go back to school soon for Early Childhood Education. 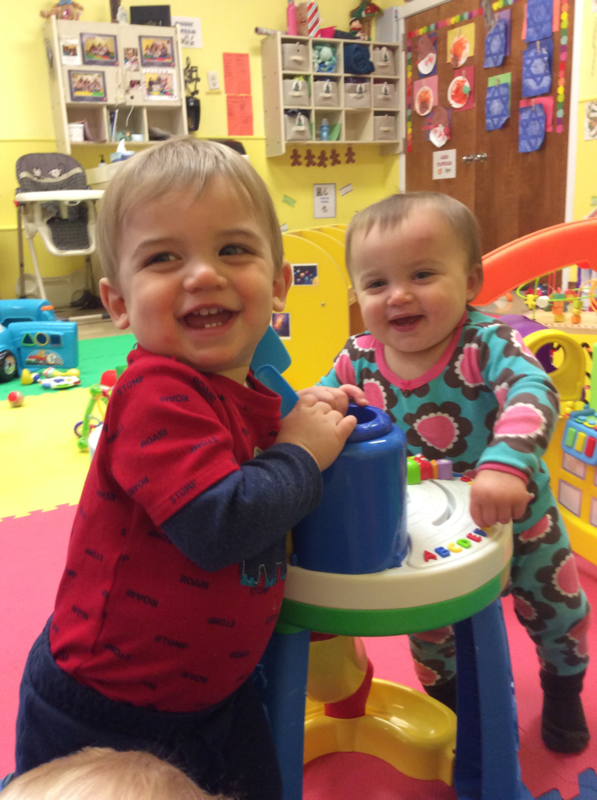 While Erin is excellent working with all the ages in the building, she does an amazing job in our infant classroom! Erin has been working with Kidz Paradise since May 2018. 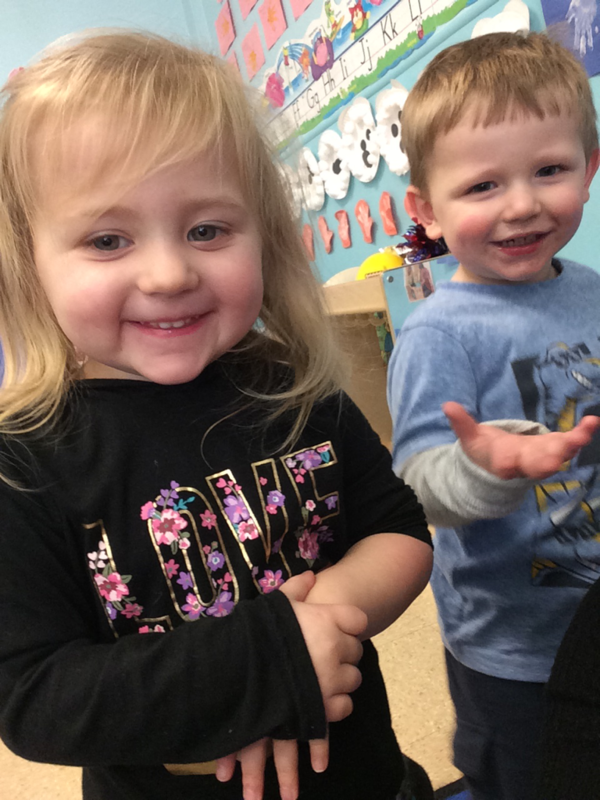 Amanda has worked with children for over 5 years and has a certification in Early Childcare from Berks CTC. She is looking at continuing her education in the field and works very well with the children. Not only is Amanda passionate about children, but she also enjoys spending time with her little brother. 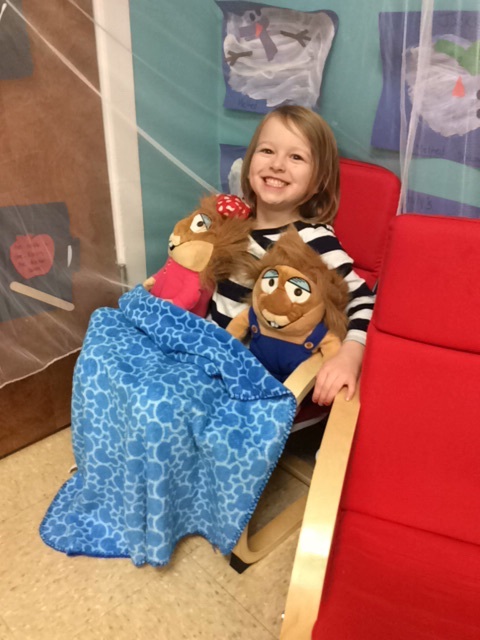 Amanda has been with Kidz Paradise working with preschool and toddlers since June 2013. Neysha moved to PA from Puerto Rico. She has a degree in Criminal Justice. 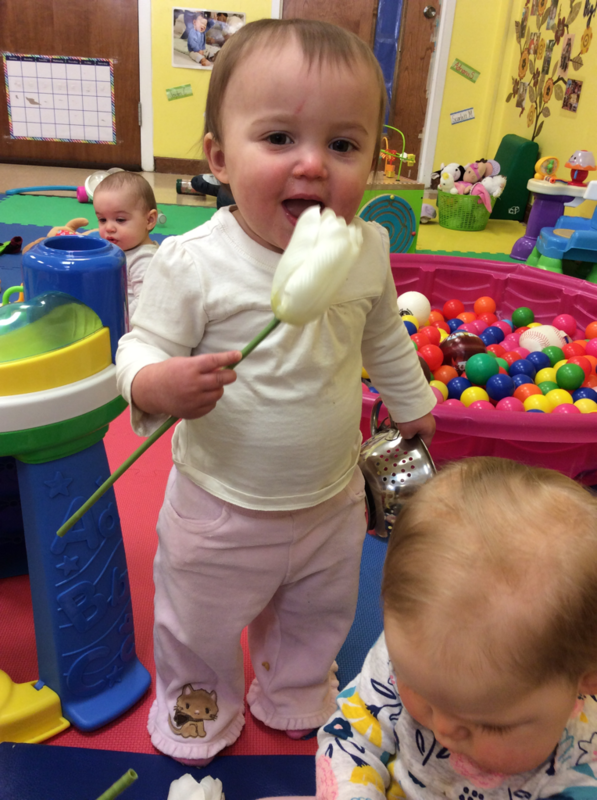 She is a fast learner and enjoys working with all different ages of children in our center. Neysha has been with Kidz Paradise since October 2018. Kourtney went to Berks Technical Institute for Early Childhood Education but is currently taking some time off school. She has completed her courses for her CDA at Reading Area Community College and is working on her assessment for it. Kourtney has worked in childcare for 3 years now has always had a passion for working with children. She is excited to be here with us, caring for your children. Kourtney has been with Kidz Paradise since September 2015. Samantha has worked with children for well over 25 years. She ran an in-home childcare and has 4 children of her own. Sam enjoys working with children of all ages! 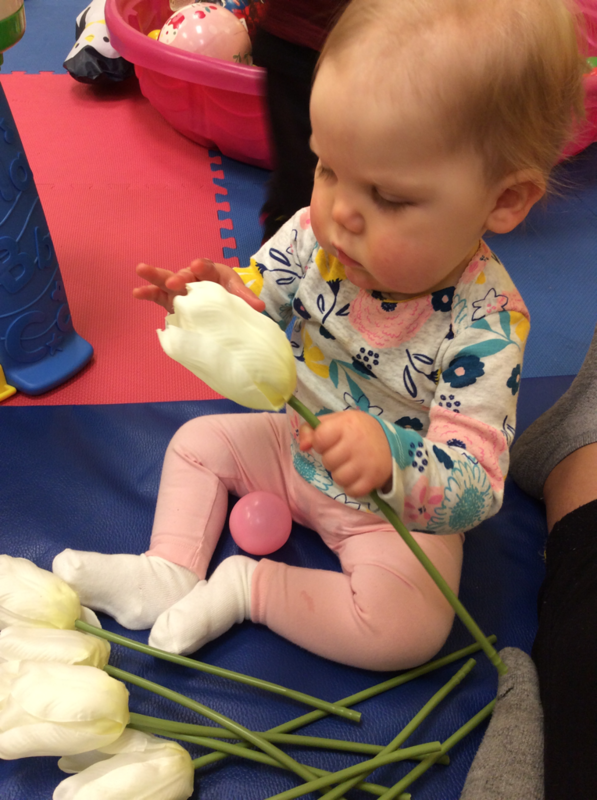 She enjoys working with our preschool children and helping them to learn how to channel their energy appropriately and how to play with the friends nicely. Sam has been with Kidz Paradise since September 2018. Marci has worked with children in childcare or school districts for over 15 years. She has her CDA from Reading Area Community College. Marci also has a daughter at home. She spends her spare time with her family going to races, watching sporting events and shopping. Marci has been working with Kidz Paradise since January 2017. 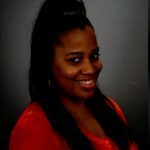 Shontel has been working with children for over 5 years. She has a Bachelor’s degree in Health Science – Clinical. Shontel spends much of her spare time studying and attending class. She also has a little one of her own with whom she enjoys spending time with. Shontel has been with Kidz Paradise since the center opened in May 2012. 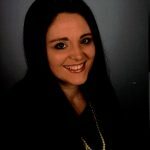 Katie has been working with children for over 5 years and has her Associate’s Degree in Early Childhood Education from Harrisburg Area Community College. Katie is currently working toward her Bachelor’s degree in Early Childhood Education. 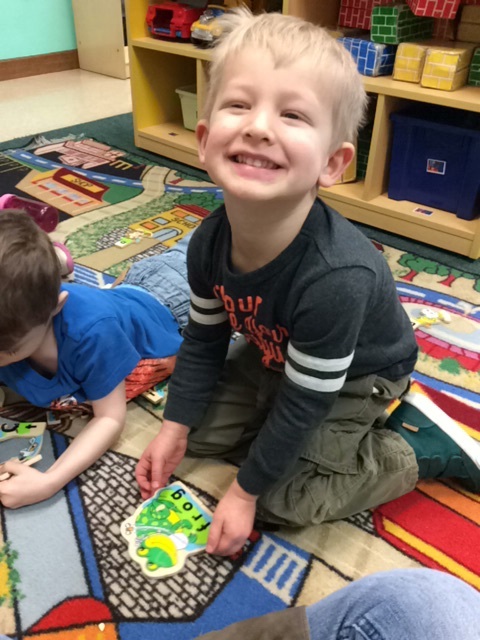 She has worked with children infant through Kindergarten and is excited to work with your children in the Prekindergarten room. Katie has been with Kidz Paradise since September 2014. 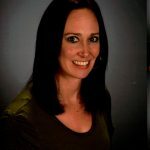 Amber has nearly 15 years of experience working with children at various childcare programs and as a nanny working with all ages of children. Amber has started courses for her CDA and plans to complete it in the near future. She loves to watch the faces of children light up as they are learning and growing. Amber is also a parent of two little girls and enjoys spending her free time with them. Amber has been with Kidz Paradise since March 2016. 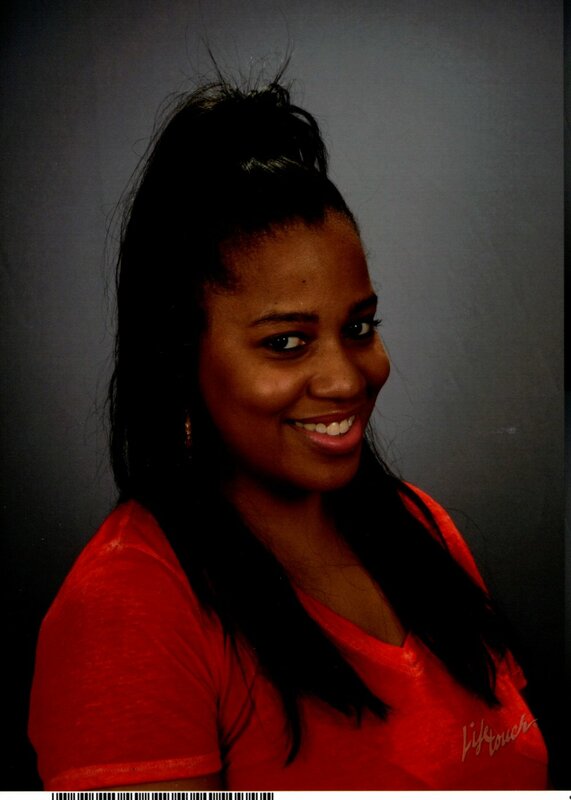 Gabryelle, or Ms. Gabby, has her Associate’s Degree from Reading Area Community College in Early Childhood Education. She is continuing on for her Bachelor Degree at Millersville University. She is also a dancer at the Wanda Holdren Dance Academy. She also enjoys spending her spare time with friends and family. Ms. Gabby has been with Kidz Paradise since December 2015. Katlyn is a student at Berks Technical Institute pursuing her Associate’s Degree in Early Childhood Education. 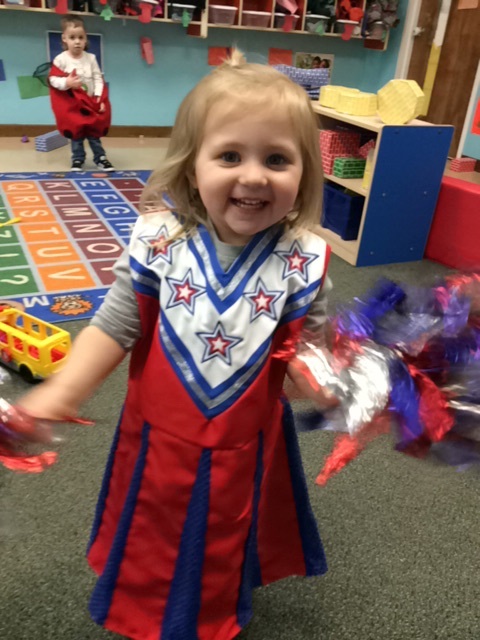 She began her time at Kidz Paradise doing her classroom observations and assignments and grew to love our facility. She has 2 children of her own and enjoys spending time with them when she is not at work. Kat has been with Kidz Paradise since May 2018.